Abdi’s attorney James McConkie is with the group Refugee Justice League. He says he’s working with Utah’s Congressional delegation to get Abdi back home. He says Abdi, who is a U.S. citizen, flew to Kenya to bring his wife and children back to the U.S. McConkie says Abdi’s family members all have valid U.S. passports or travel visas. 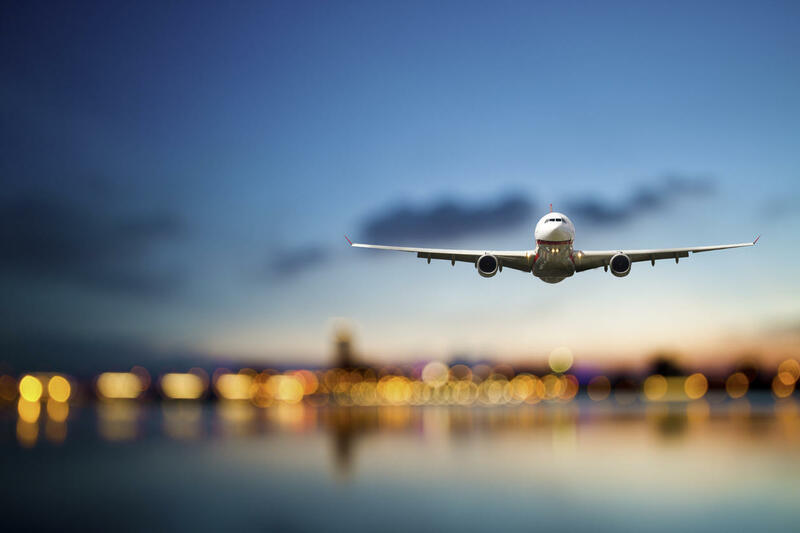 Airline officials allegedly told Abdi his family could board the plane but he could not. The entire family now remains in Kenya. McConkie says he’s unaware of any reason the U.S. government would block Abdi’s return to the U.S.
McConkie says if the matter isn’t resolved soon, attorney’s with his organization, Refugee Justice League would consider filing a temporary restraining order against the federal government to prevent any further actions barring Abdi from returning. 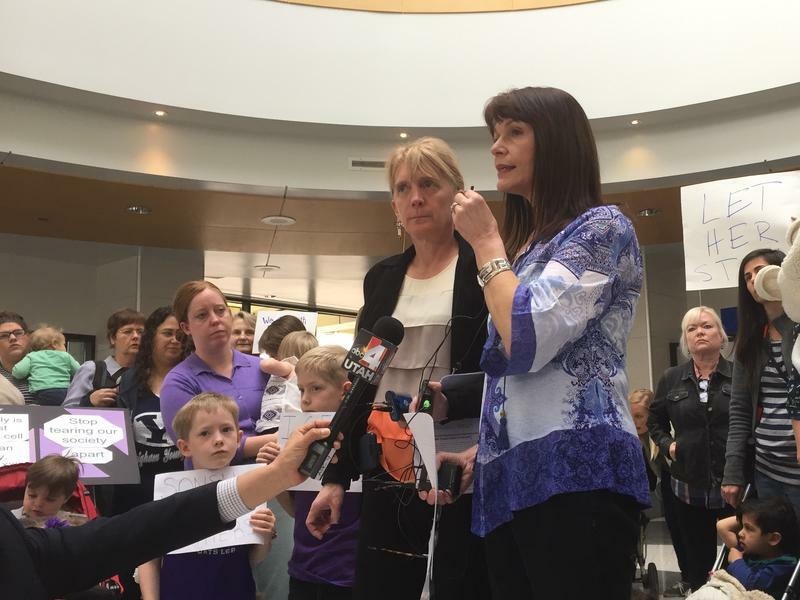 On Thursday, members of Salt Lake City’s Mormon community gathered at the Salt Lake International Airport over concerns that a local LDS woman was being deported for overstaying her visa. Over the past week, the Immigration and Customs Enforcement agency, or ICE, has carried out a series of raids around the country resulting in hundreds of arrests of non-legal immigrants. 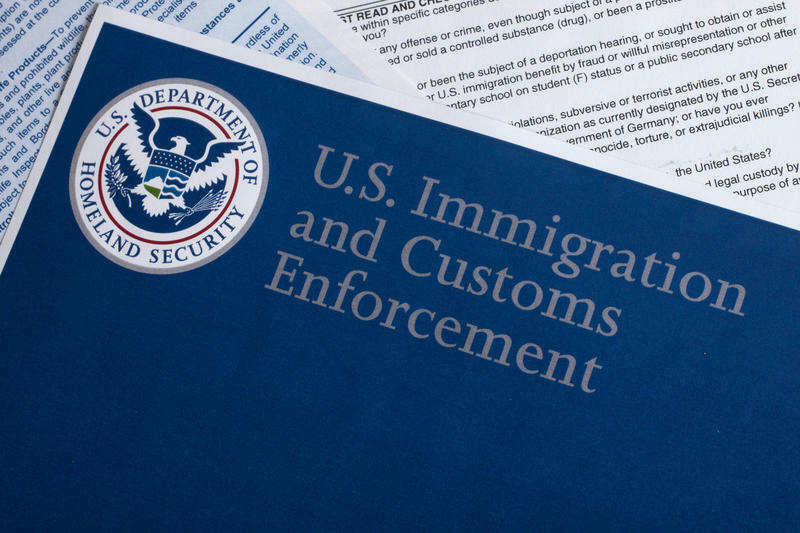 None of the operations occurred in Utah, but some say the actions are a sign of how the Trump Administration will implement immigration policy. 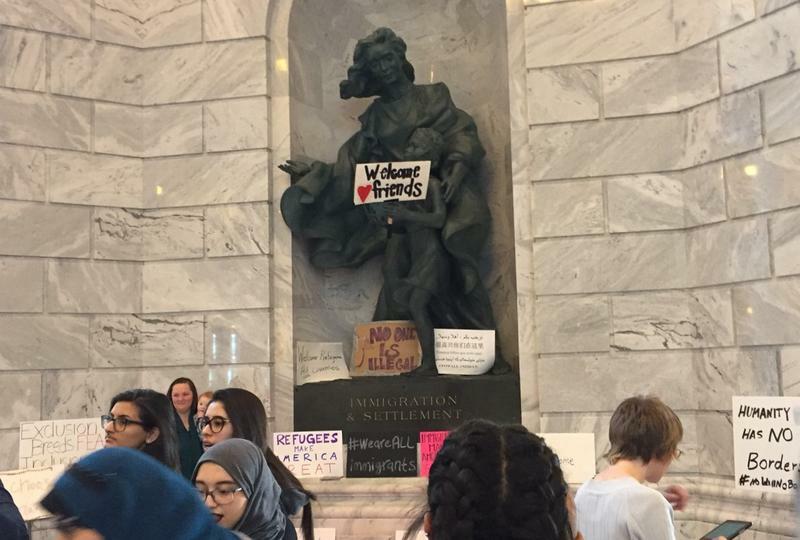 On Saturday afternoon, protestors marched to the Utah State Capitol to advocate for refugees and protest the Trump administration’s travel ban on seven Muslim-majority countries.